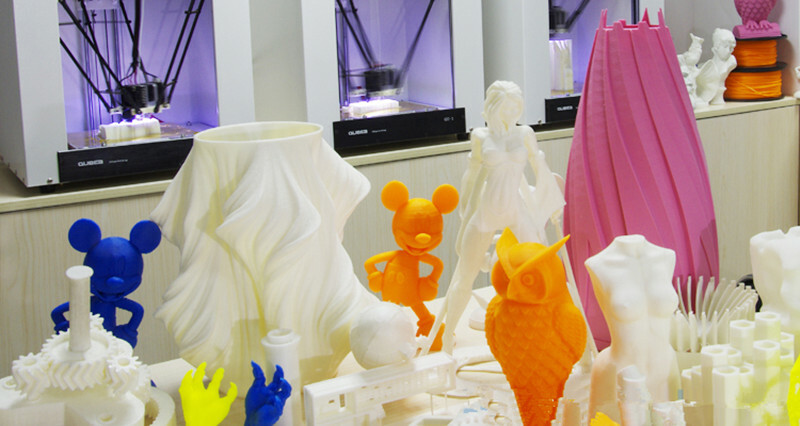 3D Printer - GlobalSublimation Technology CO.,Limited. 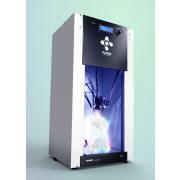 The Desktop 3D Printer offers a large cylindrical printing volume at an outstanding price point. The unique 6 axis design is based upon an inverted parallel kinematic tripod structure comprising 3 linear and 3 rotary axis with servo controlled motion path providing a rapid and precise printing capability. 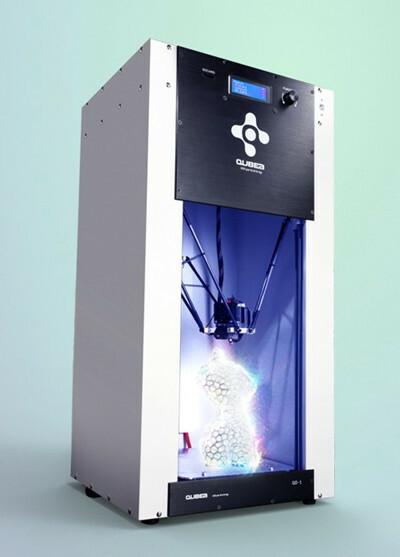 The Desktop 3D Printer offers improved accuracy and speed over the traditional cartesian structure of 3D printers while also offering the additional advantage of open access. 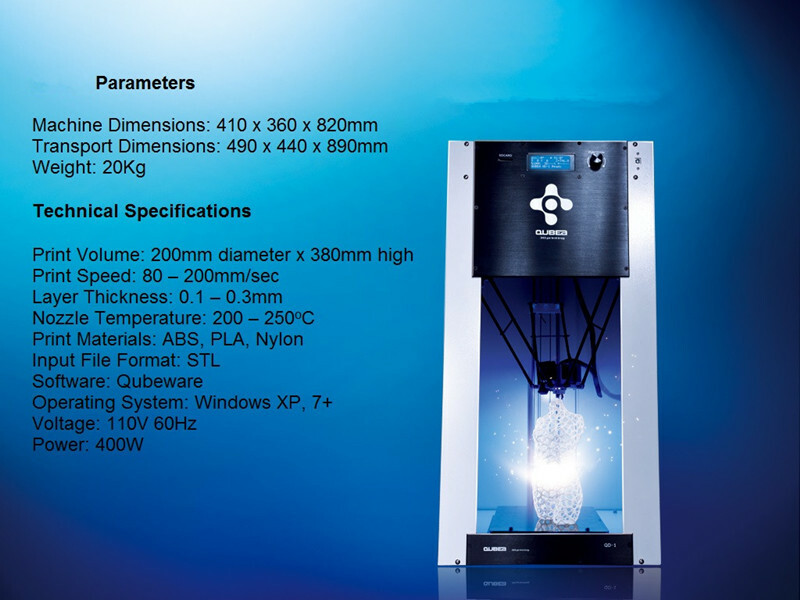 The Desktop 3D Printer offers a huge print volume measuring of 200mm (8”) diameter x 380mm (15”) height. 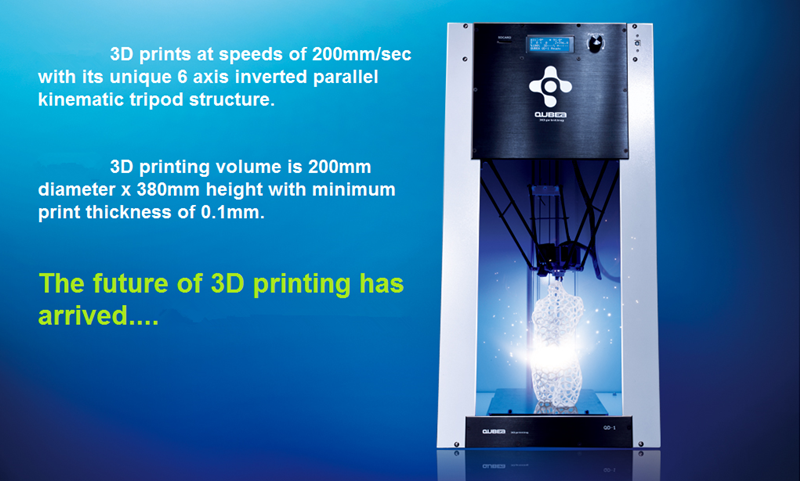 It offers the tallest printing volume in its class with a total printing volume of 728 cubic inches; almost double that of previous generation desktop 3D printers. Pls send me 3D printer quotation , detail, video of this printer.